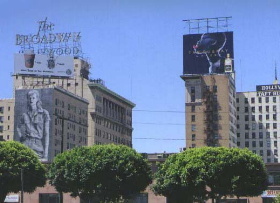 In L.A., they don't just talk about their art, they show it! 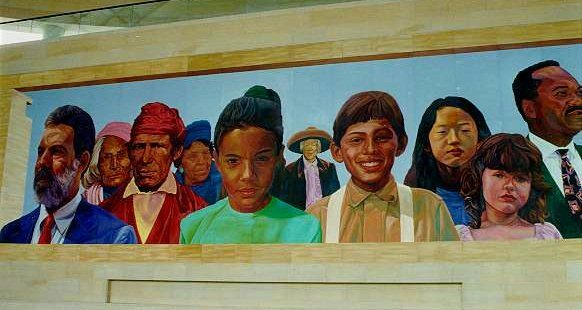 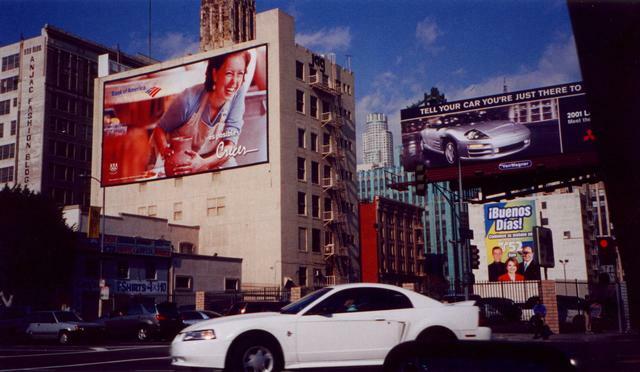 L.A. is the mural capitol of the world with more than 1,500 murals and with famous muralists such as Kent Twitchell, Terry Schoonhoven, Judith Baca, Frank Romero, Alonzo Davis, East Los Streetscapers and many others. 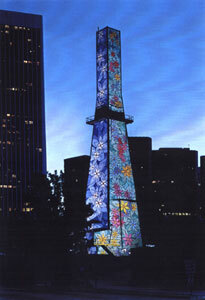 Of course, L.A. also has a lot of non public art, since it has over 841 museums & art galleries.